Day 6, or Monday at New York Fashion Week was an exciting day with the weekend over, we are thrown into the second half of the week. There was a mix of shows from the whacky 80s, superhero vibes at Jeremy Scott to the elegance and timeless style exhibited at the Oscar de la Renta collection. 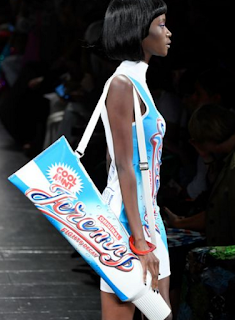 Jeremy Scott showed bright, almost pop art inspired designs edged up with some black leather and zips and glitzed up with heaps of sequins. Custo Barcelona presented a very summery collection with a touch of retro and boho luxe. It looks like we will still have the bomber jacket around for another season. 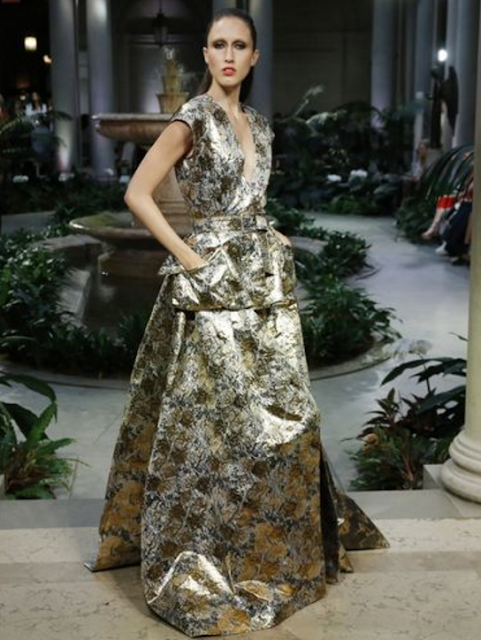 Carolina Herrera showed elegant designs with some beautiful rose prints, metallics and classic silhouettes. 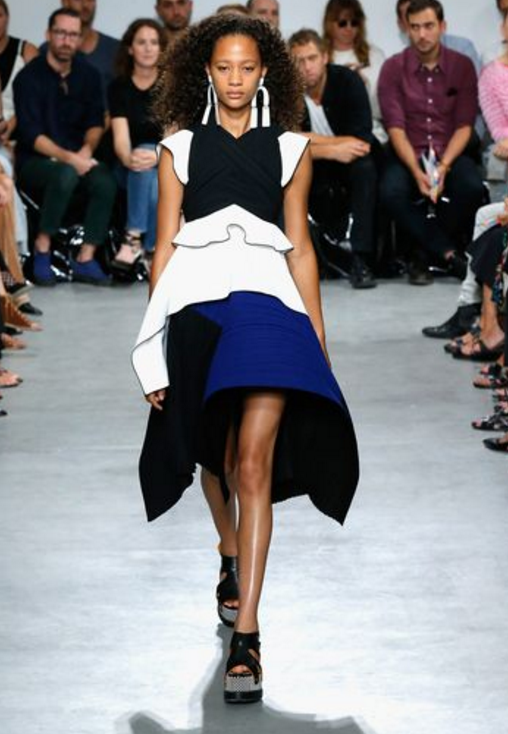 Proenza Schouler showed a rather sporty vibe with block colours and stripes. Phillip Lim went for a retro feel, again featuring bomber jackets. 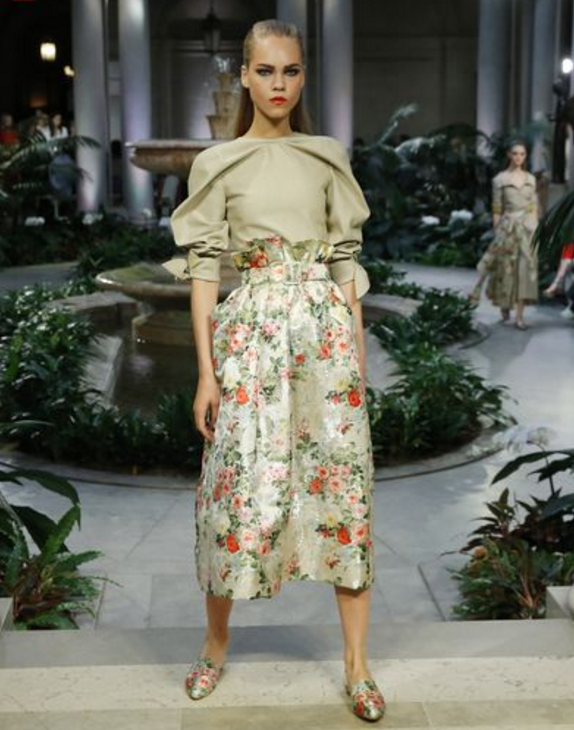 Oscar de la Renta previewed their debut collection from their new creative directors Laura Kim and Fernando Garcia, with the inclusion of timeless, elegant pieces true to the Oscar de la Renta name.